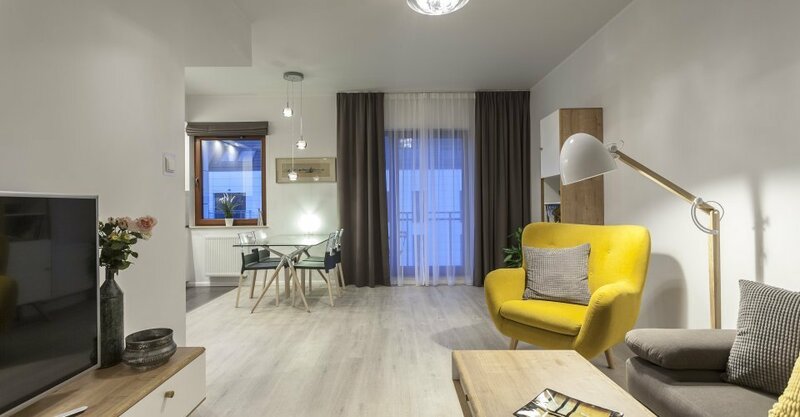 Flats for Rent offer unique apartments in a best location in Gdansk. 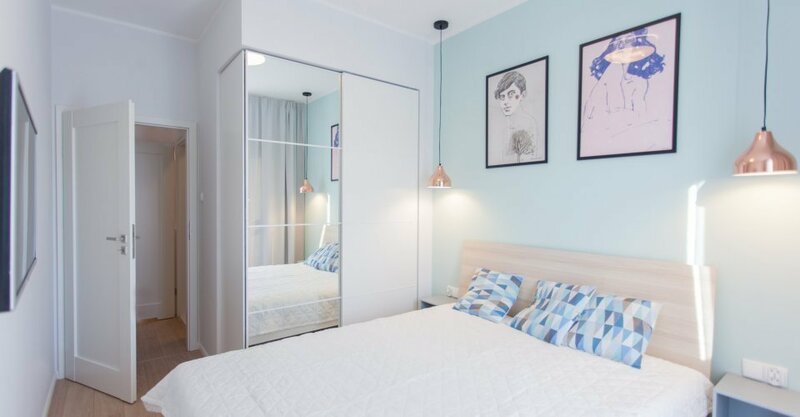 It’s a fantastic opportunity for those who are looking to stay in one of the oldest and most beautiful port towns in Baltic area. 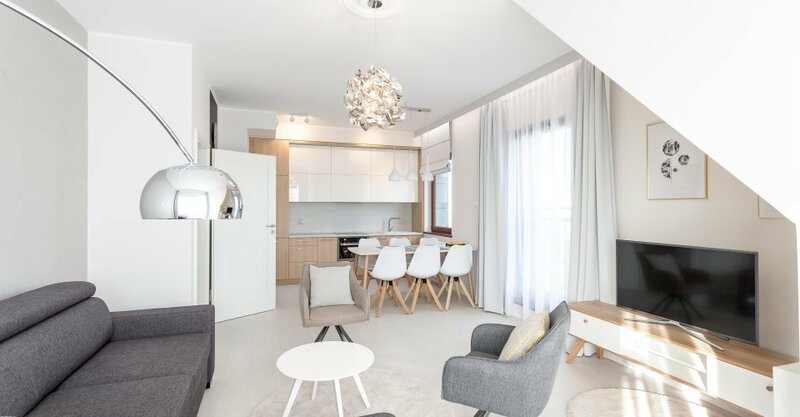 Our modern and elegant apartments are located in a best location in Gdansk and are a great choice for those who prefer independent and private accommodation. Luxurious interiors and high standards of our services bring to the table more than many hotels in Tricity. 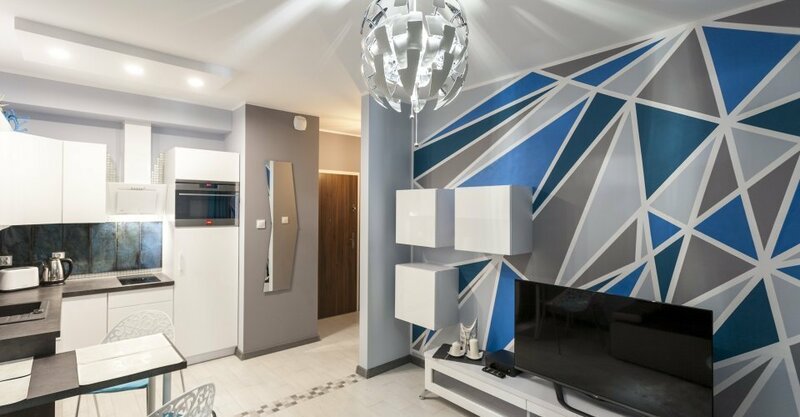 It’s worth getting to know our offer and choosing apartment for oneself. 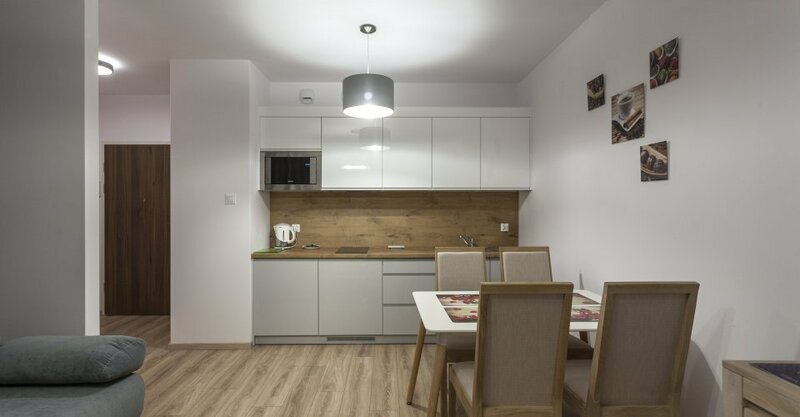 Our apartments in Gdansk are a great choice considering location. They are placed in a best location, which allows to quickly get both to the seaside and most of the attractions in the Old Town. 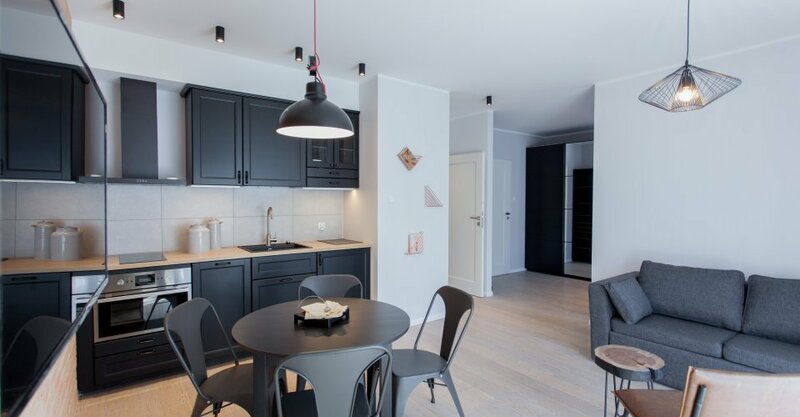 This makes Flats for Rent apartments will be perfect for those Guests who want to spend their time sightseeing and relaxing on the beach. 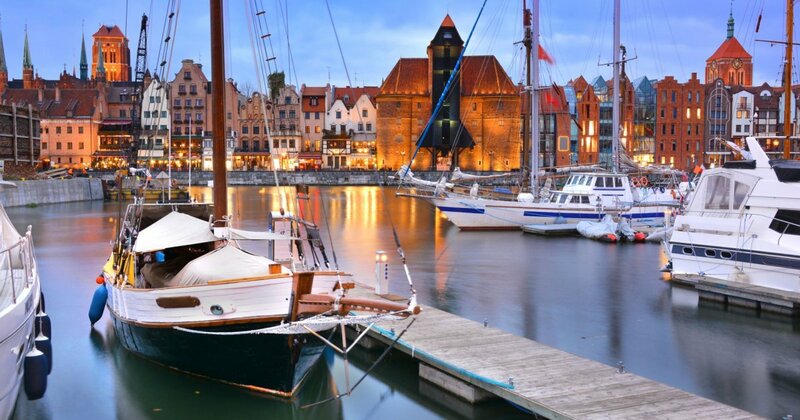 Gdansk is a city with long history. Nowadays it’s one of many attractions for tourists and admirers of picturesque views near the water. 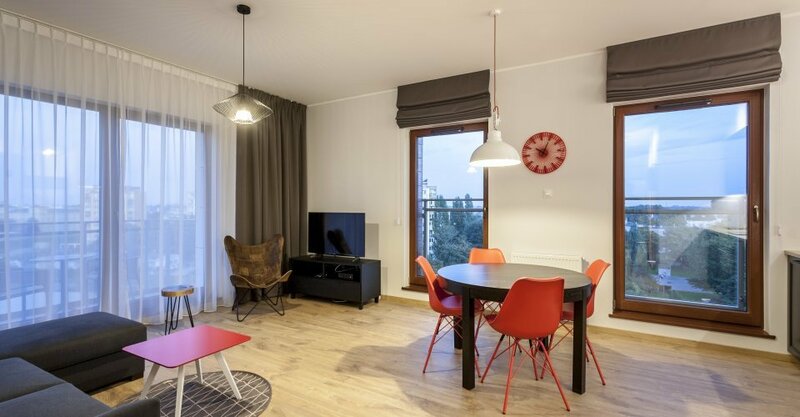 It is also perfect place to find accommodation in Gdansk. 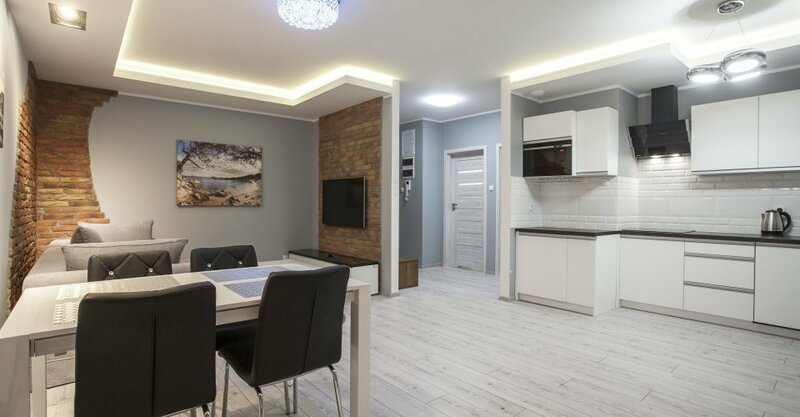 We invite you to cooperation - Flats for Rent enable quick and easy leasing of apartments in Gdansk. 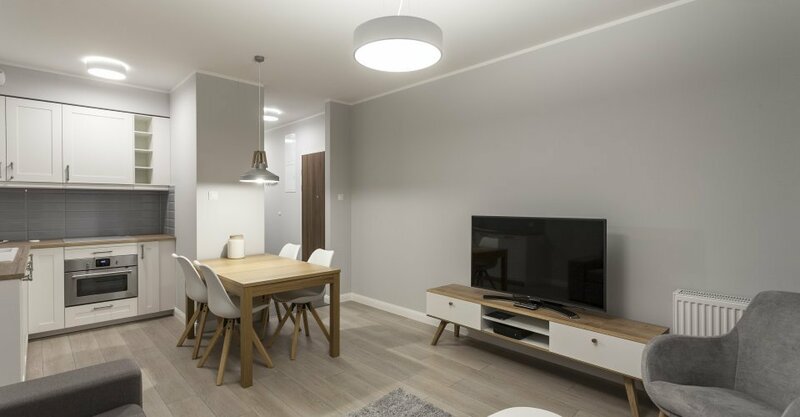 Our company assures professional services and complex support for property owners. 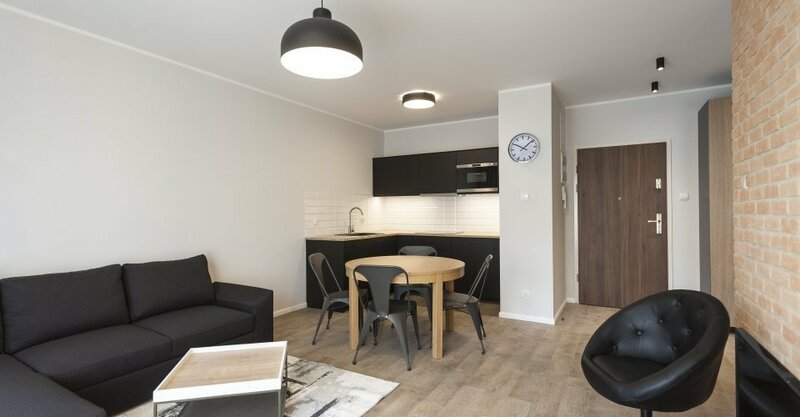 Flats for Rent apartments are located in a best location in Gdansk, very close to most of city’s attractions and sights. 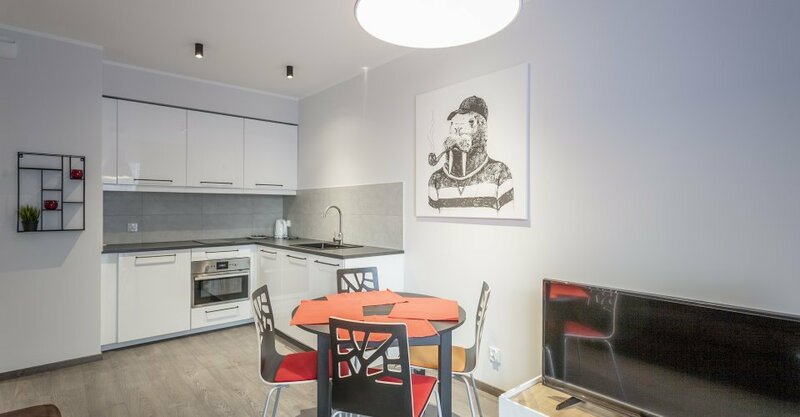 There is only a short distance between our apartments and Long Market, where one can find City Hall, Poseidon’s Fountain, and also the closest branches of National Museum. 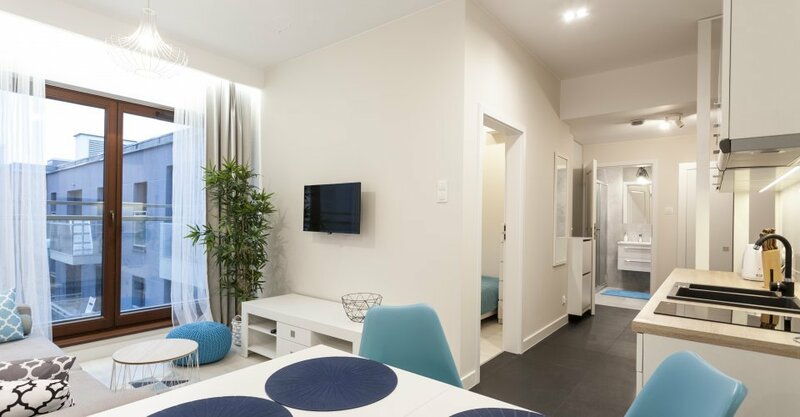 High-class equipment, set of cosmetics and free Wi-Fi these are only a few of our amenities. You are more than welcome to read more about our offers! 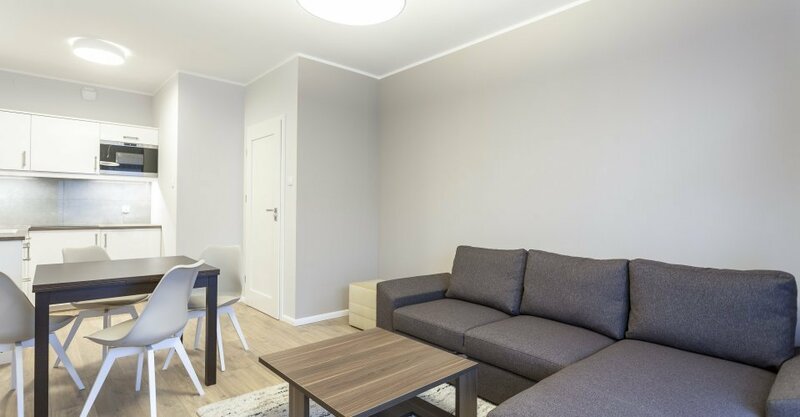 Thanks to our professional services, the Guests will find everything they might need for a great stay in every single apartment!